Step 1: Get your stance right. Step 2: Keep your eye on the ball. After that, it’s a simple matter of bringing the club down at just the right angle to make that satisfying “THWACK” of connection. Then the ball is aloft, headed in a perfect line toward the green. 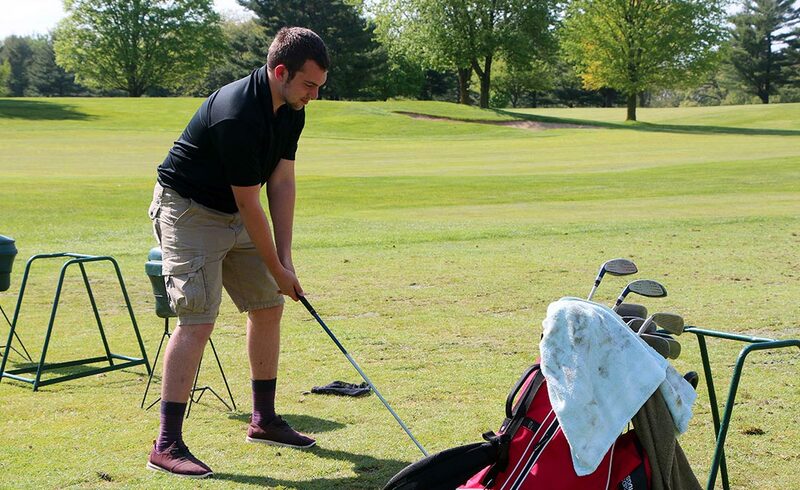 This is one golfing experience. There are, of course, others. But win or lose, par, sub-par, or over par, the sport keeps golfers returning again and again for one more round. 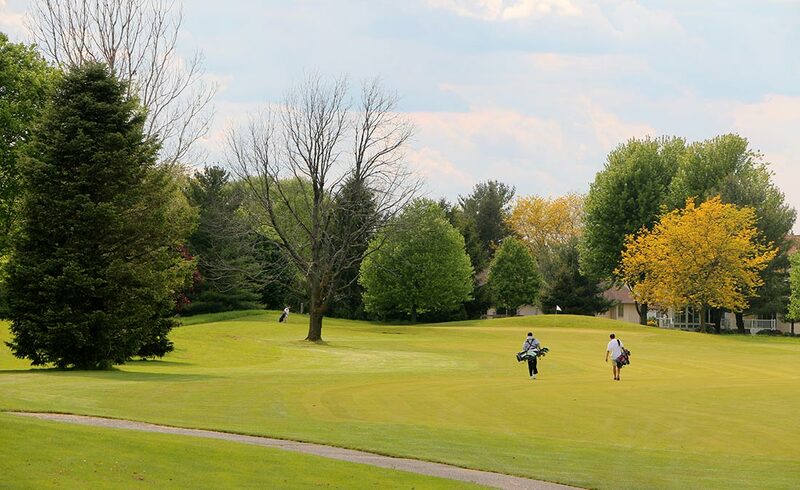 In Goshen, they have two quality courses from which to choose: Maplecrest Country Club and Black Squirrel Golf Club at Larimer Greens. The founding members of Maplecrest, a private course located at 611 Hackett Road on Goshen’s north side, opened the club on July 4, 1961. “The club has been part of the community for a long time,” said Jared Frederick, PGA professional and general manager at Maplecrest. Black Squirrel, a public course located at 1017 Larimer Drive, opened in 1989. 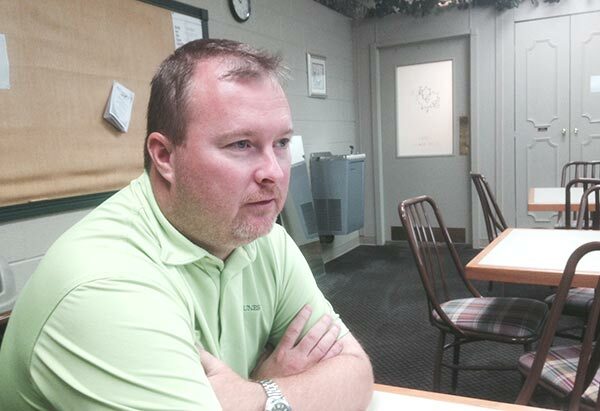 Owner and golf professional Tony Krebs took over in 1992. 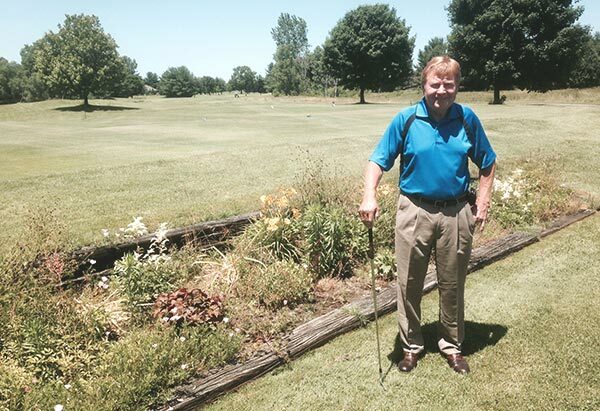 Krebs’ long career with golf included a 10-year stint as head pro/superintendent at Plymouth Country Club before he purchased the Goshen course. 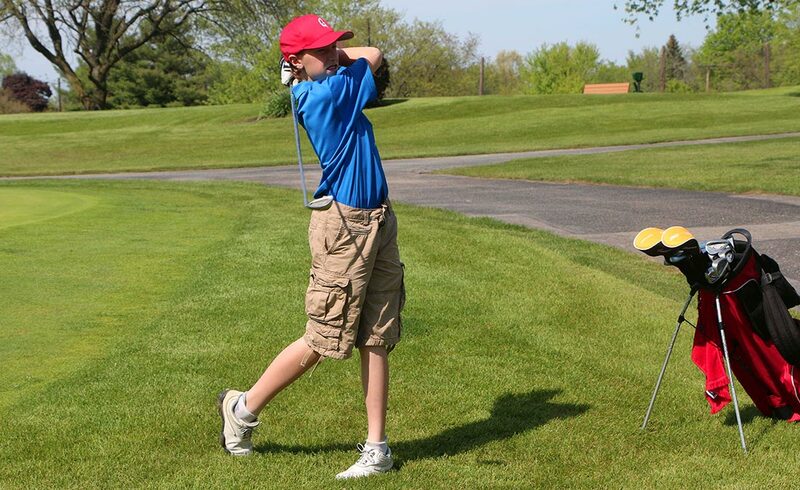 Both Frederick and Krebs got an early start in golf. Frederick, originally from Petersburg, Ind., first swung a club at age 11. Frederick acknowledged that he wasn’t exactly a brilliant player at first. Krebs, originally from Shelbyville, Ind., has been golfing for 62 years. His dad got the then-six-year-old Tony started in the game. 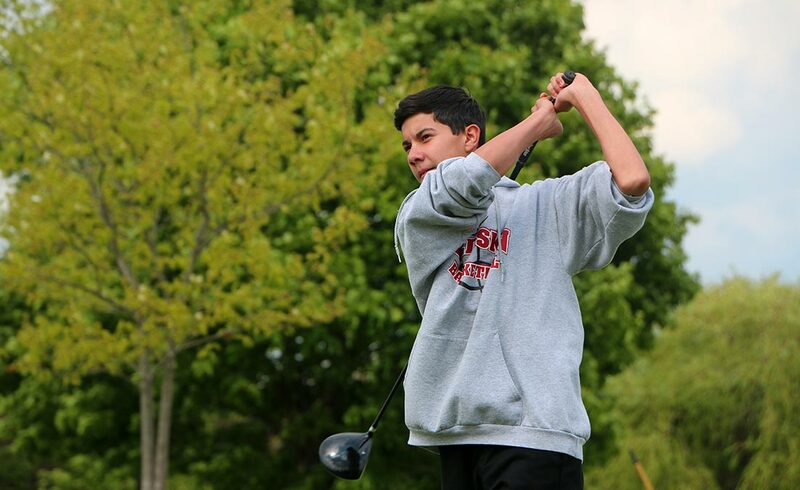 Krebs said he got serious about the sport in junior high, and was the No. 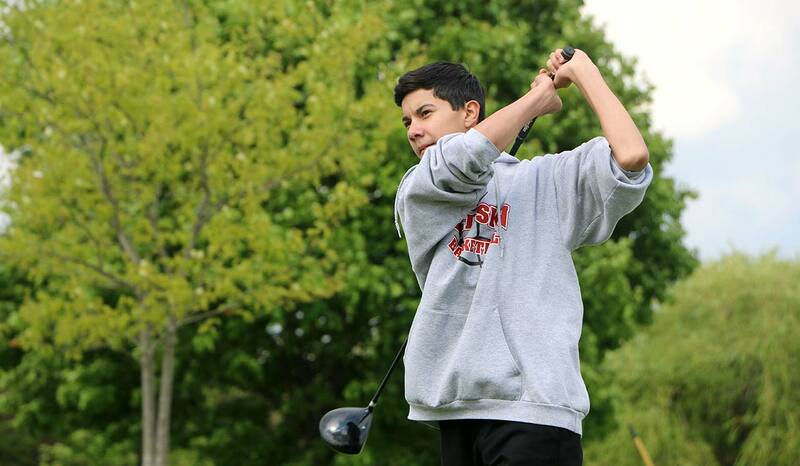 1 player on his high school golf team as a junior and senior. He points out that he had a bit of an advantage: Krebs was the caddy master at a Shelbyville course, and he was there seven days a week. Every Tuesday, he got to play with the club. 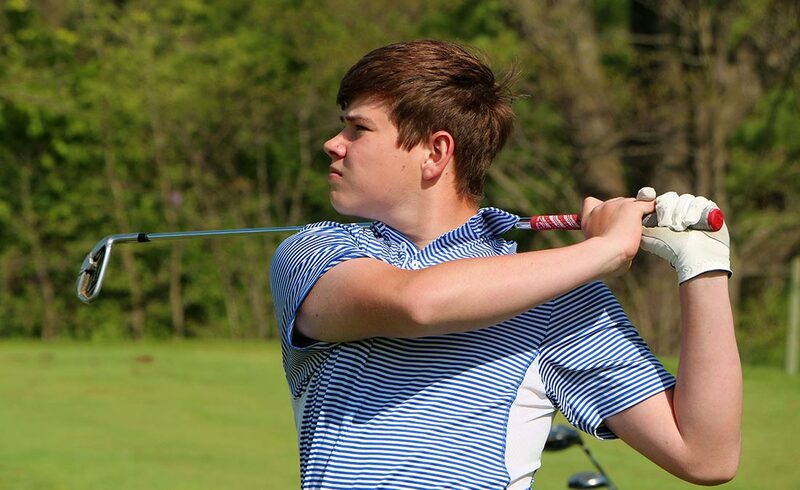 Early beginnings blossomed into golf careers for Krebs and Frederick. Those careers led them to Goshen, where they manage courses that they both speak of with pride. Frederick, no stranger to the game of golf, said Maplecrest is a fun course to play..
Krebs said Black Squirrel offers golfers country club conditions at a daily fee. The Black Squirrel course record is a 66. One of those to hit that record is Krebs, who has done so twice. Krebs and Frederick have spent years playing golf, and they’re not the only ones. The reason is simple: The sport lends itself to longevity. Consider that there aren’t many 80-year-old football players. Golf? Plenty. And there are players at the other end of the age spectrum, too. “It’s the game of a lifetime,” Krebs said. 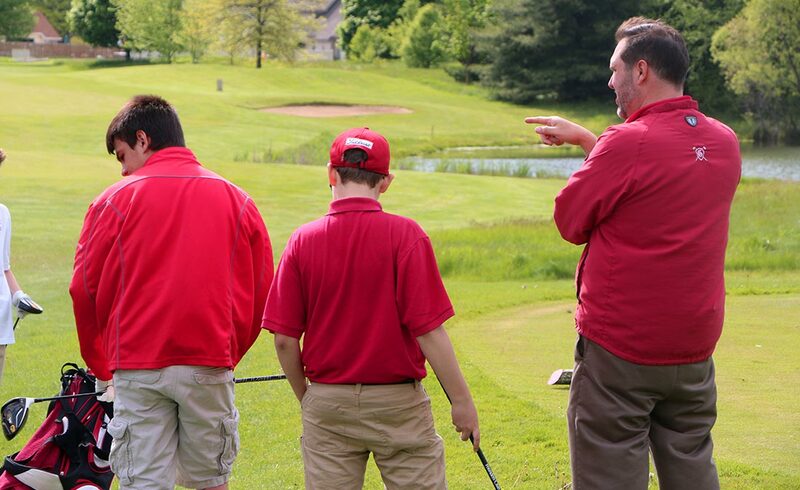 In his view, golf also teaches valuable life lessons. Another lesson: Don’t give up. “It’s an interesting game,” Krebs summed up. 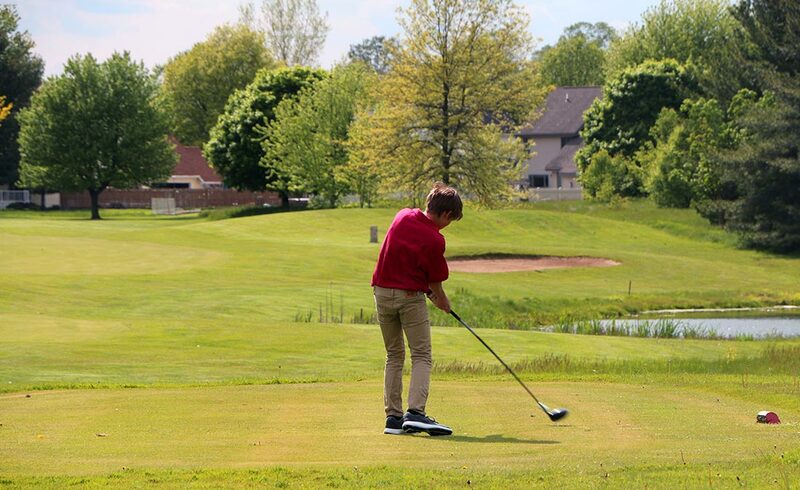 Luckily, in Goshen, there are two beautiful courses that are primed and ready for you to come and take a swing. 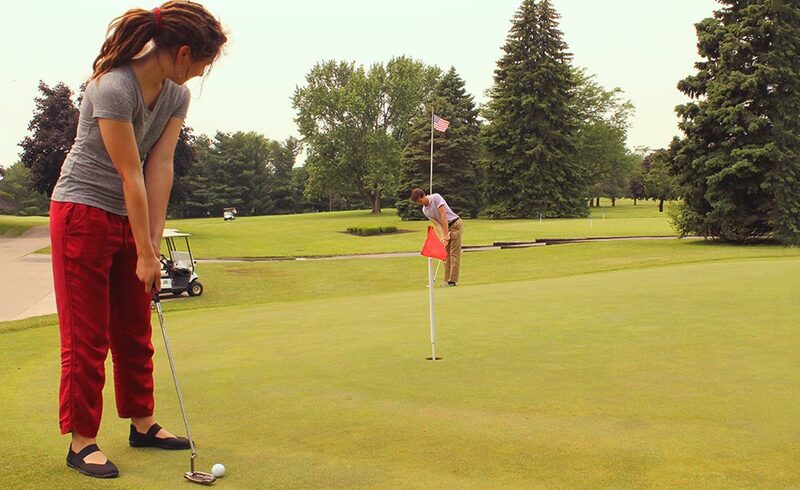 Once a year, the action at Black Squirrel Golf Club isn’t just on the course. It’s up in the air – way up. 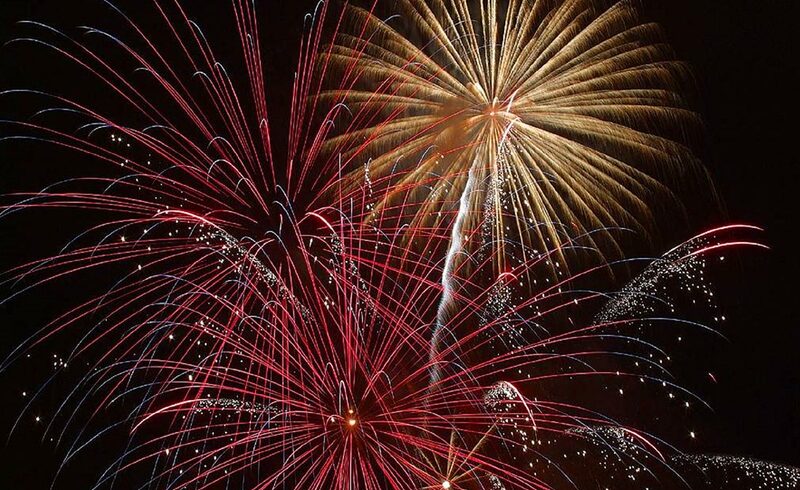 Black Squirrel is home to the Celebrate America fireworks show and community gathering, a patriotic get-together that takes place on the Sunday nearest the Fourth of July. This year’s event is set for July 3. Celebrate America is a Goshen-based not-for-profit organization with a four-part mission: To honor the heritage of the United States, to honor those who have served faithfully to preserve our freedoms, to educate children about our heritage of freedom, and to celebrate Independence Day with a fireworks show.